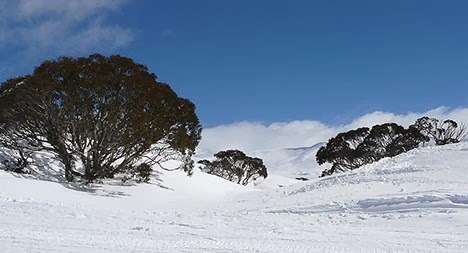 The Snowy Mountains is a beautiful place located in the New South Wales region in Australia. This place is well known for its tourist delights and offers everything to the visitors. The glittering ice capped peaks of the mountains are amazing to look at. This place receives a large number of visitors from all over the world. The major attraction of this place is the winter sports which add adventure and thrill to the trip. The Snowies is also known for its romantic retreats. The stunning natural beauty, diverse plantation and thrilling sports offers more than expected to the couples. This is one of the largest parks of the state and is well known for its skiing resorts. 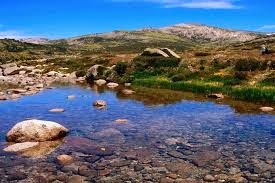 The mountains of Mount Kosciuszko are best to go for climbing and have some panoramic views from the top. This national park also acts as a reserve of numerous varieties of wild flowers with deep alpine lakes. The charm of this place is increased by the alpine village. A tour through Kosciuszko Alpine Way would be the most exciting tour the couples can go for and explore the picturesque beauty of this place. The tour involves a visit through the Canberra to the stunning Victoria country. Meandering across the Snowy Mountains this amazing tour offers all the charm including the beautiful vistas and the rich history of this place. Just opposite the Snowy Mountains Highway are located the Yarrangobilly caves north to the Kosciuszko National Park. 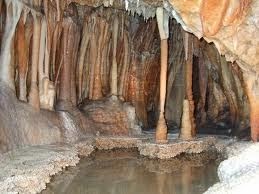 This cave is the most famous visiting historic site which is truly inspiring and it is worth to go exploring this place. The snow covered mountains offer the best site for skiing and other snow related sports. The couples can enjoy these adventurous games during their trip. When talking about a comfortable stay, this place offers some nice honeymoon retreats. 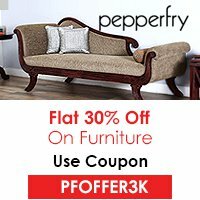 There are hotels of all ranges suiting the budgets of all. The hotels here also offer some special amenities to the couples. Some of the best romantic stay comprises of Royal Hotel, Thredbo Alpine Hotel, The Lodge Smiggin holes, Lake Jindabyne Hotel and Boali Lodge. These hotels offer the best delights with other facilities of internet, swimming pool and fitness centers. The diverse natural beauty and snow adventures attract a large number of couples towards Snowy Mountains. Do consider this place as your honeymoon destination and enhance your romance.